Terroir and indigenous varieties are the symbiosis that is allowing us to get to excellent wines. 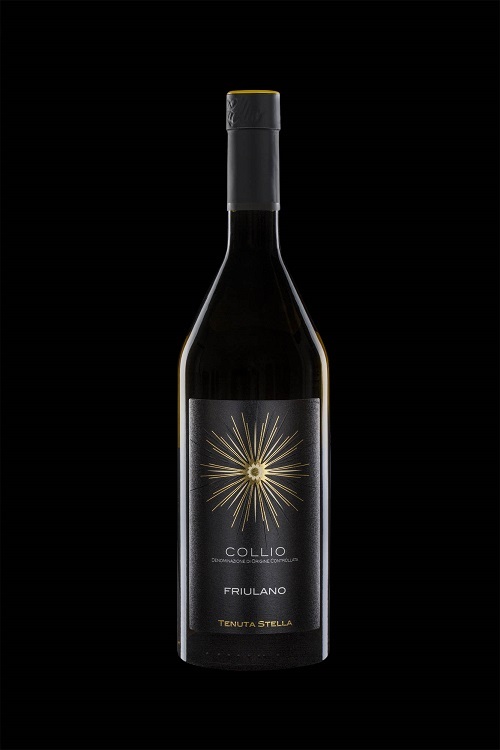 Tenuta Stella was very lucky in finding the perfect terroir for these varieties in Scriò, a small hamlet of Dolegna del Collio. 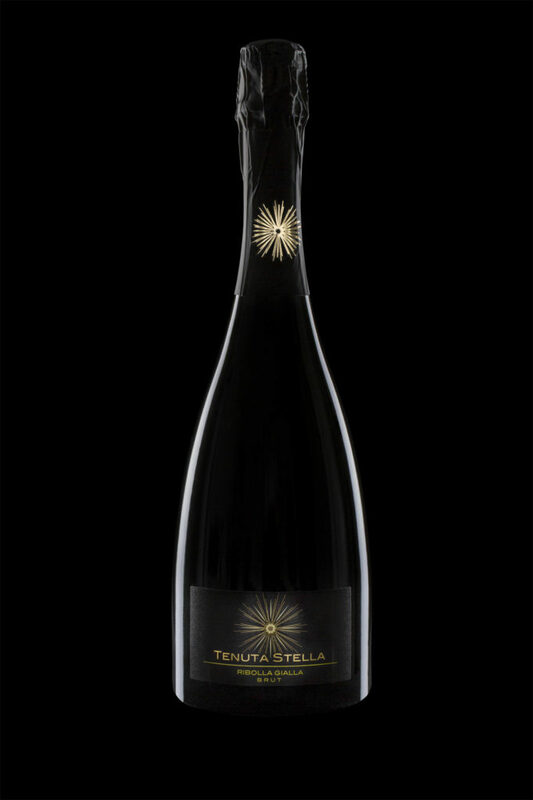 The elegance of the champenoise method as a way to enhance our grapes, and the interpretation of Tenuta Stella. Sergio Stevanato, born in 1943, founder, president and still at the helm of a prestigious and successful company of Padova with his two sons, had a passion, or rather, a true love: the wines of Collio. For this reason, he has supported the commitment of this farm to its main activity, directing it to the production of excellent wines without hesitation.